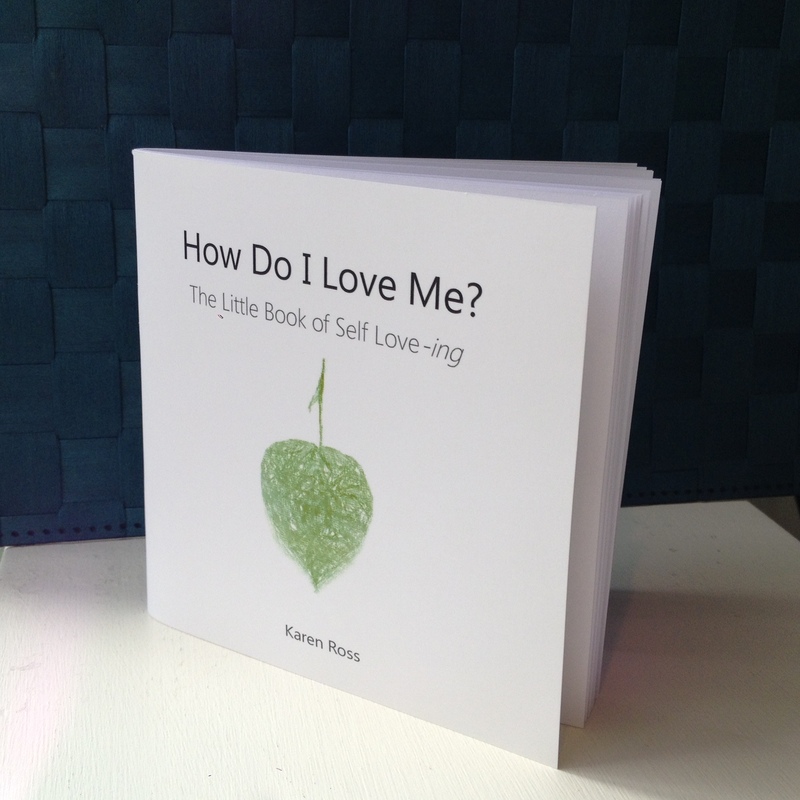 Full of the wisest of words on the value of oneself, How do I love me? is a precious collection lovingly gathered by Karen Ross. The words serve as helpful reminders about how to value ourselves more fully, and why self-love is so important, not only for ourselves but for the world. 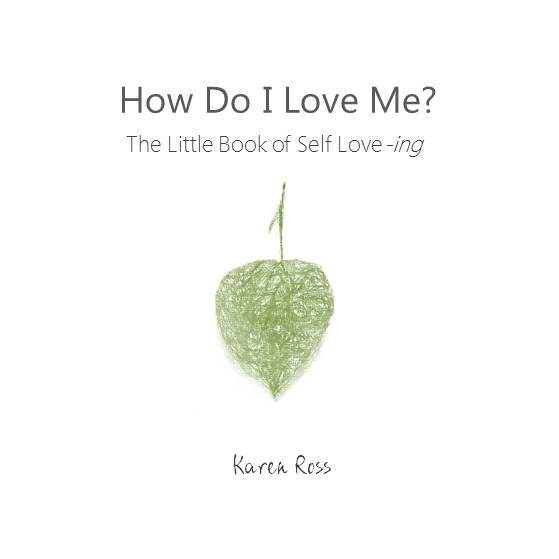 Karen also shares her own observations, as well as some of her most useful tools for learning HOW to do more self-care. Digital eBook available for immediate download.